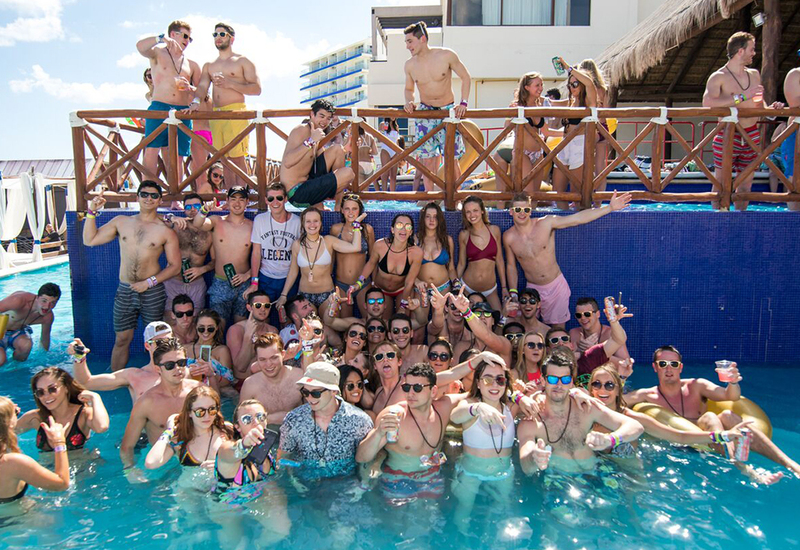 Because not all nights you are looking for craziness but you still want to party, well for those nights you can book a cover ticket at any of the most famous dance clubs in Cancun. With this kind of ticket you get access (only access ) to your favorite club without being charged for drinks that you’re not going to drink or for vip services that you are not going to use. This is the perfect alternative for designated drivers, partyholics whom doesn’t drink too much alcohol –do they exist?- or when you are planning to move to another bar later. 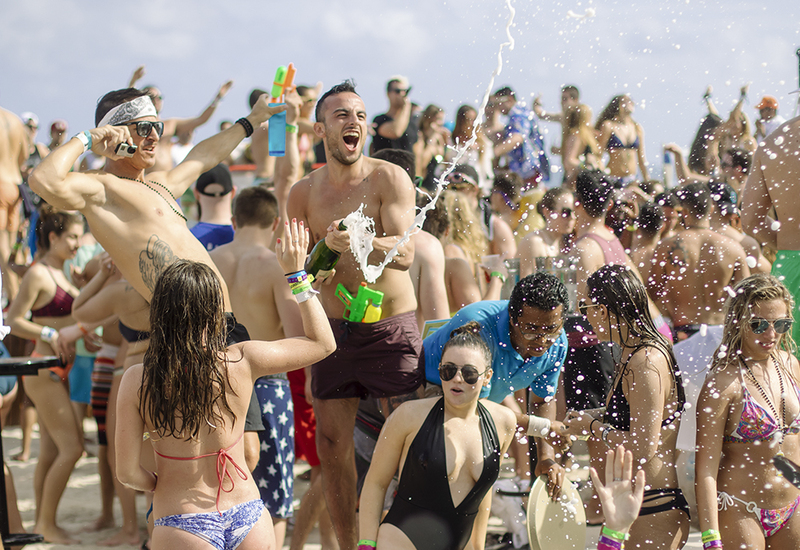 The price for a Cover Ticket is very ‘rock bottom’ but gives you access to the big parties in Cancun.